Hey Donald Sterling ... THE PLANTATION DAYS ARE OVER! 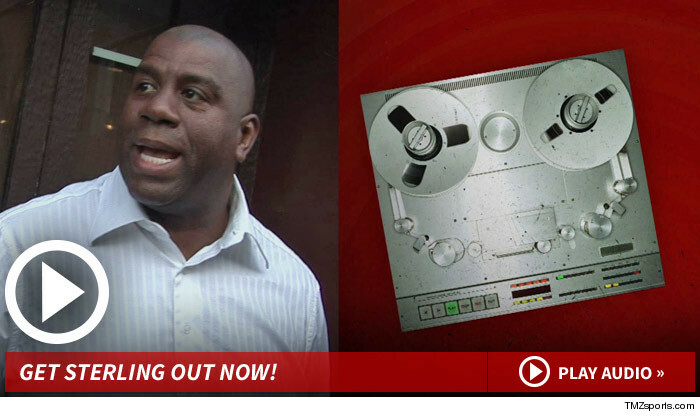 Magic reaffirmed his call for a boycott by African-American fans, adding he will NEVER go to a Clippers game as long as Sterling owns the team.